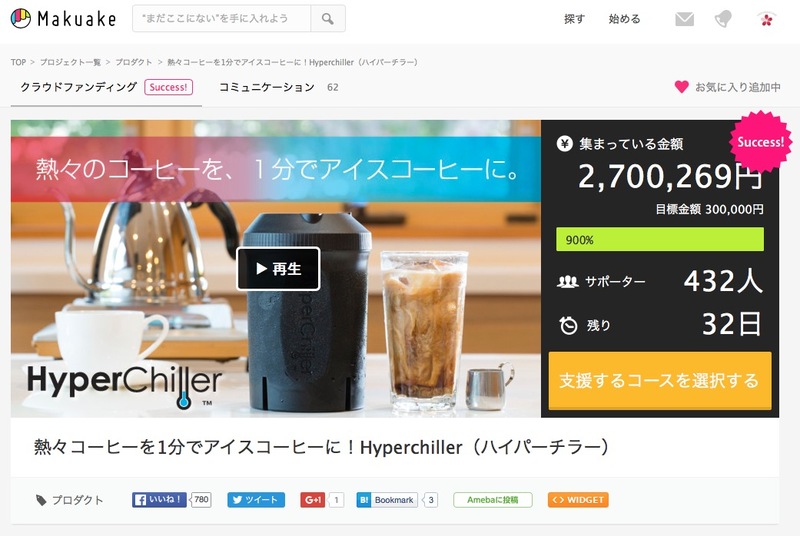 It is actually a simple to expand new products in Japan. "Create a good image for your product, and the market will develop." You must be intentional about creating a good name and image for your product. The key challenge for any start-up is the task of increasing product name recognition. Currently the best approach for doing this is by utilizing crowd-funding. 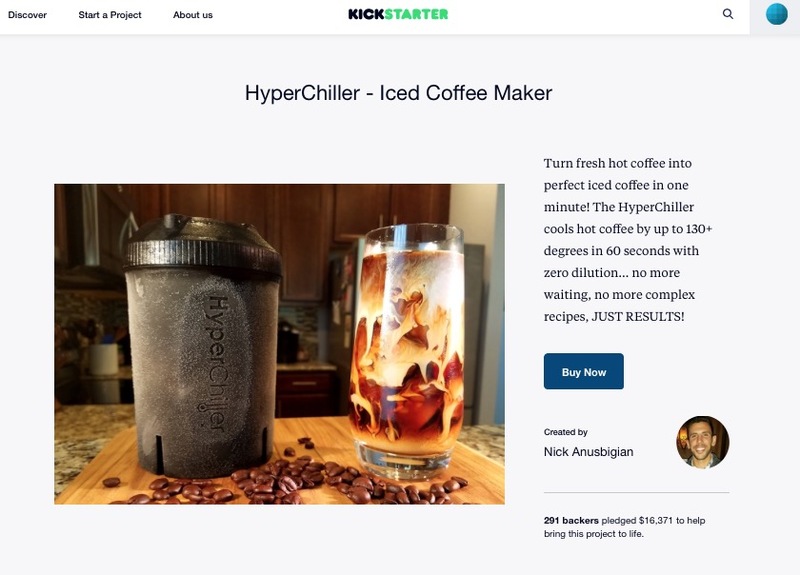 Crowd-funding allows you to get in early on unreleased products. With other promotions you have to pay advertising fees, but in this case you can collect funds while building the critical name recognition you’ll need. In Sakura dome, we are building a management company and a fully cooperative relationship with the crowd-funding sites, so we are already equipped with a system to advance your products in Japan. 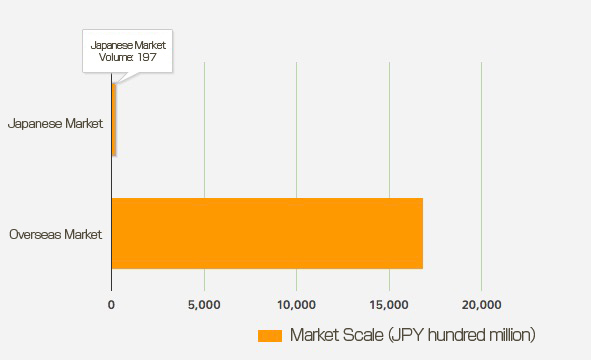 For scale, the global crowd-funding market size is $16B USD with Japan contributing $193M of that total. (i.e. only 1.1% of the market). Despite the large difference in market size, we were able to achieve results that exceed the Kickstarter campaign. Sakuradome is in possession of the know-how and infrastructure required to help you effectively market your product in Japan to ensure you maximize your returns. Many companies in Japan will display at an exhibition to develop a market for their products. Japan's largest exhibition is the Tokyo Gift Show, which boasts a 190,000 visitors each year. 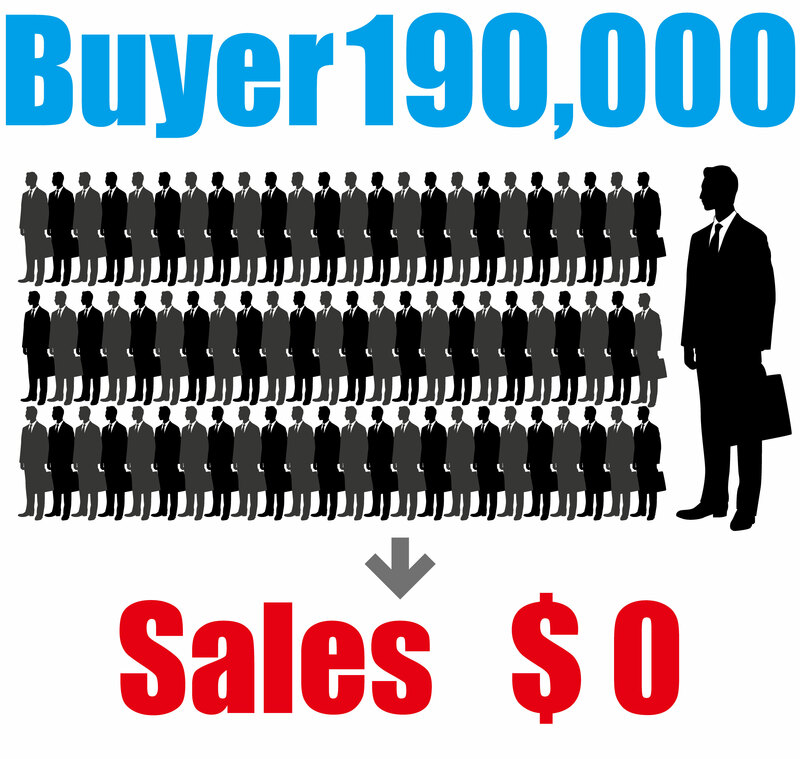 Despite the high volume of potential buyers at these exhibitions, many companies do not find success. What is the reason they can’t increase sales? In order to build the sales channels in Japan, you need a comprehensive plan including actions to take before, during an after the exhibition. SAKURADOME possess the know-how of how to behave at the exhibition, how to negotiation with potential buyers and how to continue ongoing trading. If you are interested in selling in the Japanese market, please contact us. We look forward to introducing your company's great products to Japan.